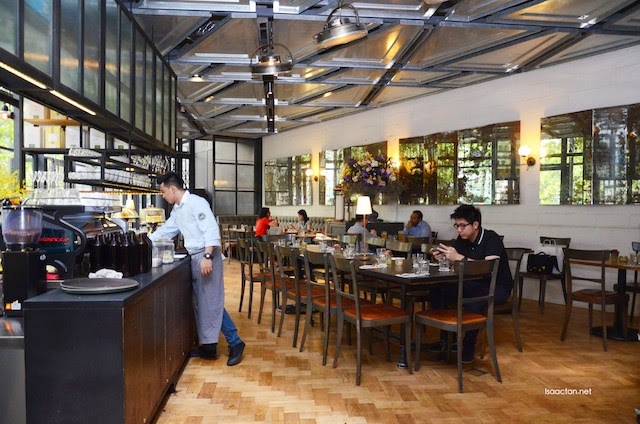 Just a couple of days back, I had the opportunity to try out Acme Bar and Coffee (ABC) Troika KL's new spring menu. 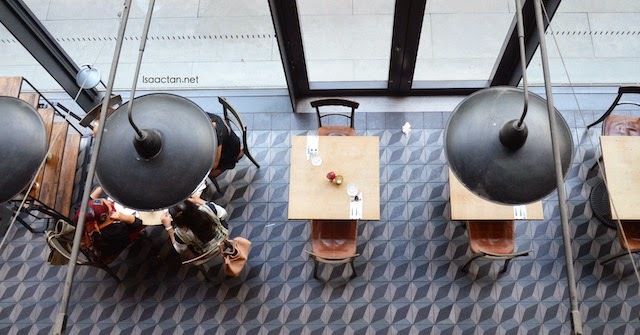 Acme Bar and Coffee, a bistro set in a timeless yet contemporary ambiance at The Troika launched its spring menu to further accentuate its perennial options. The new spring delight features a discerning and wholesome cuisine. Check out what we had that evening. 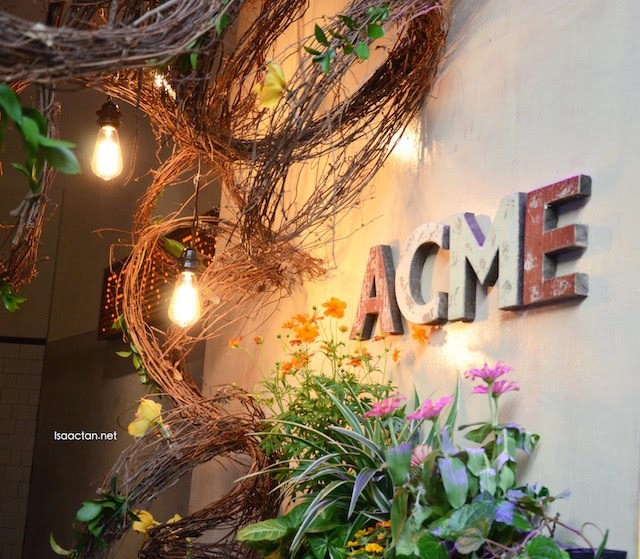 Showcasing the best produce and products from around the world, Acme Bar and Coffee's thriving objectives are to foremost satisfy one's palate with the finest ingredients they can find. The refreshing new menu embraces the warmer seasons by incorporating provencal vegetables, celeriac and a new ingredient - freekeh. An ancient grain, freekeh is a delicious and nutritious young green wheat, roasted to impart a beautiful subtle flavour. A strong advocate for good wholesome food, Acme delivers freshly made dishes upon order, never pre-cooked or microwaved. "We use French rocket in our salads because rocket salads should give a peppery taste when we bite into it," said Andrew Wong, Chief Executive Officer of Acme Bar & Coffee. Shown above were the starters, with the Soft Shell Crab Corn Chowder served piping hot. 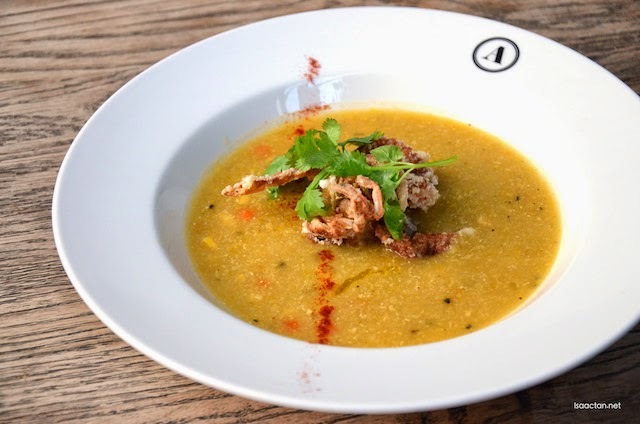 Heart corn chowder filled up the bowl with tempura soft shell crab dusted with sumac and coriander inside. 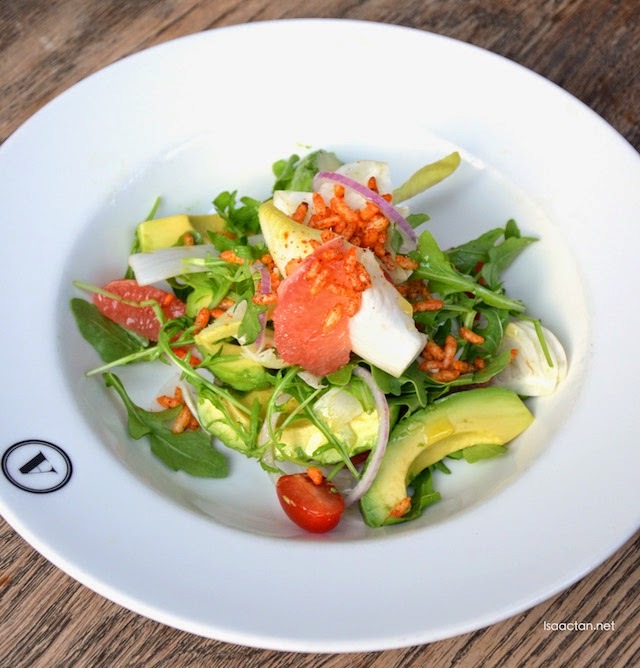 For the health conscious, then do go for their Avocado and Grapefruit Fennel Salad, where curled fennel, rocket, spiced Rice Krispies and coffee coriander chilli vinaigrette can be found inside. 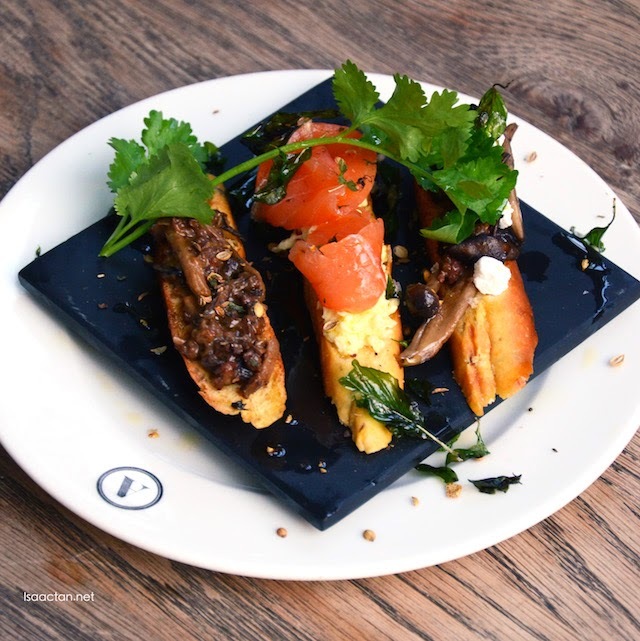 Scrumptious spring infused delectables were served that night, from the Crostino Troika; a spicy duck chorizo paired with mushroom feta cheese, with scrambled eggs and salmon gravlax on crispy crostini. Pretty good stuff there. 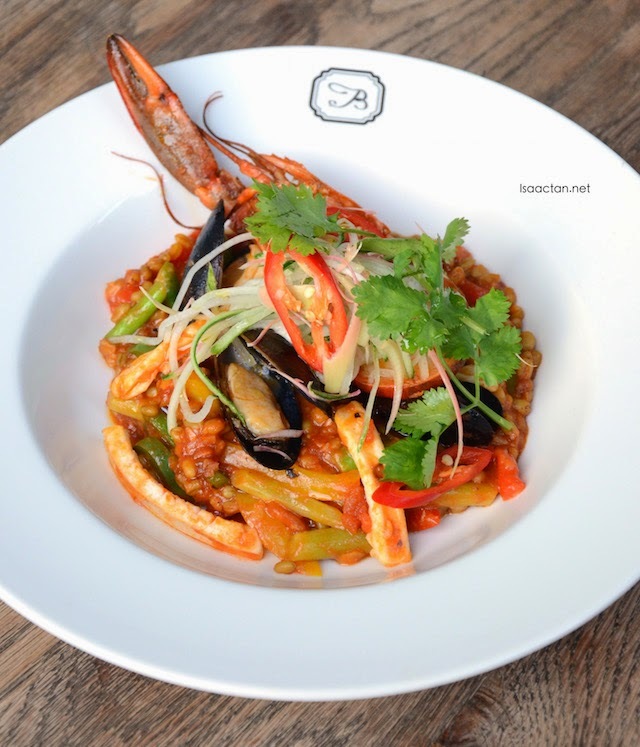 We were also served with their new spring menu dish, the Seafood Freekeh Paella, made from a mix of crawfish, squid, black mussel fresh paella with fresh herbs and corander aioli. My favourite dish off Acme Bar and Coffee's new spring menu would definately be their mains, the Charred Angus Flank Steak as well as the Sizzling Spring Chicken Hot Plate. 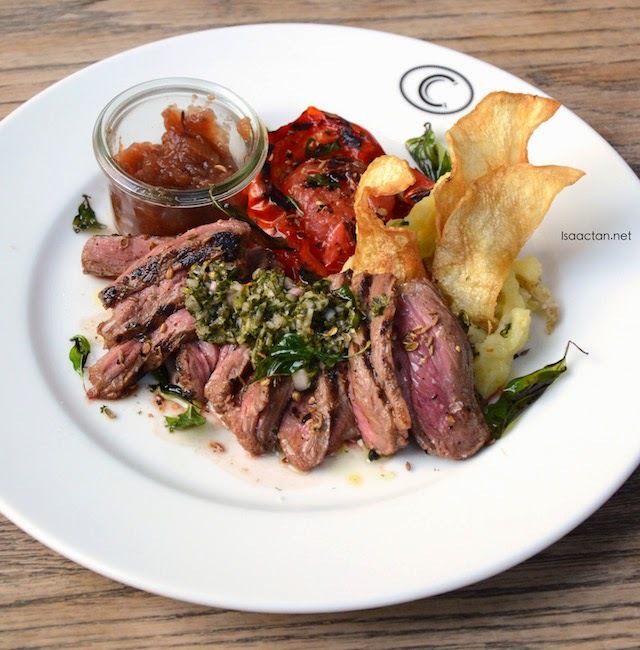 The Angus steak is rubbed with mixed spice, apple jam, provencal vegetable, and served with celeriac chips and chimichurri dip on the side. 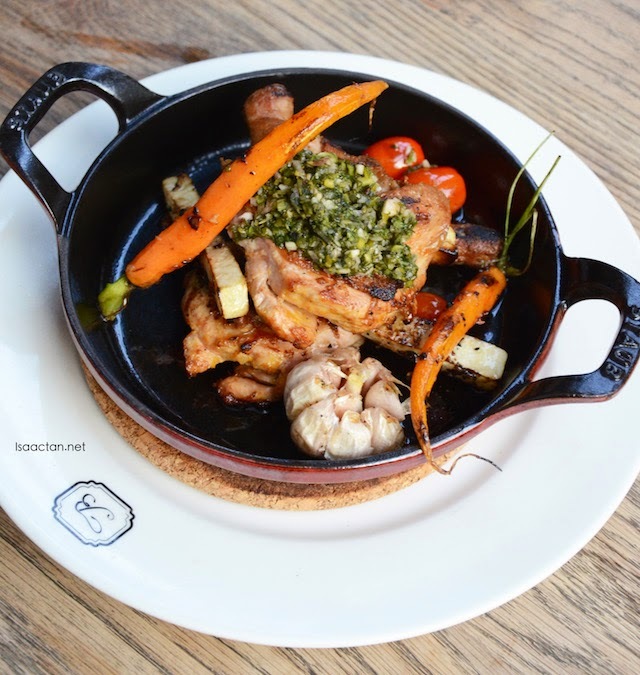 The spring chicken was served on a sizzling hot plate with roasted aromatic vegetables with chimichurri and sage jus. Desserts were served after a rather satisfying meal, with two uniquely prepared desserts off ABC's new spring menu. 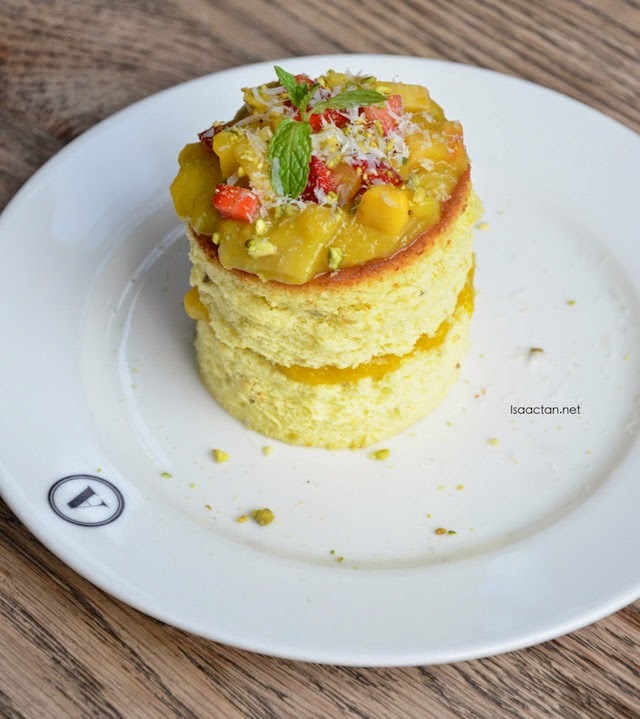 The Mango Pistachio Roulade is made from Mango and cheese cake layer with fresh mango topping and pistachio nut eggs with salmon gravlax on crispy crostini. 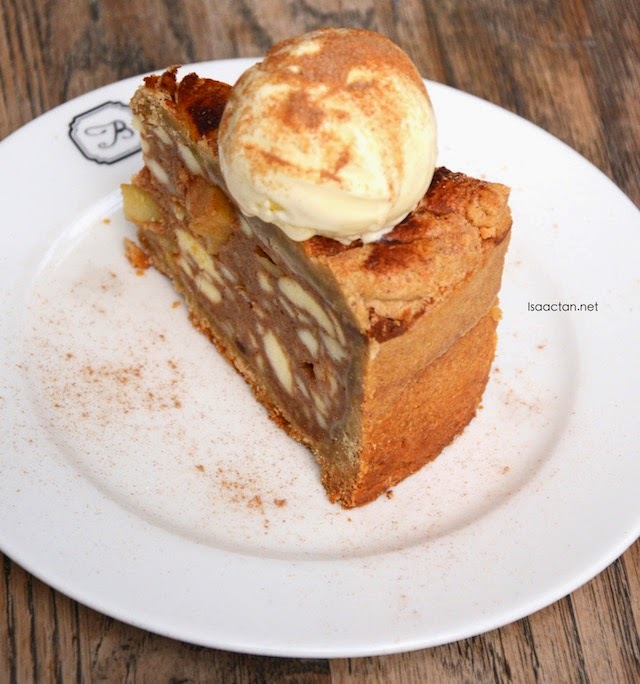 The Apple Cinnamon Pie came with a choice of ice cream, either Vanilla or Milo ice cream. Sweet stuff to end a good meal. "This spring, we are also paying special focus to Seed Box - an edible garden that you can grow at home. Acme Bar and Coffee is proud to announce that all proceeds from the sale of our Seed Boxes will be channelled to the Malaysian Nature Society (MNS), in supporting their education initiatives and doing our bit for the conservation of our natural heritage”, Andrew Wong, Chief Executive Officer of Acme Bar & Coffee added. The relentless focus on wholesomeness goes beyond its food at Acme Bar & Coffee. Coffee here comes from DeGayo, richly aromatic Lintong beans of the highlands of Sumatra. These beans are extracted using state-of-the-art La Marzocco Strada espresso machine. Variable pressure profiles on this machine finely extract the best from its roast and with only 10 of these machines in Malaysia, Acme Bar & Coffee has two. 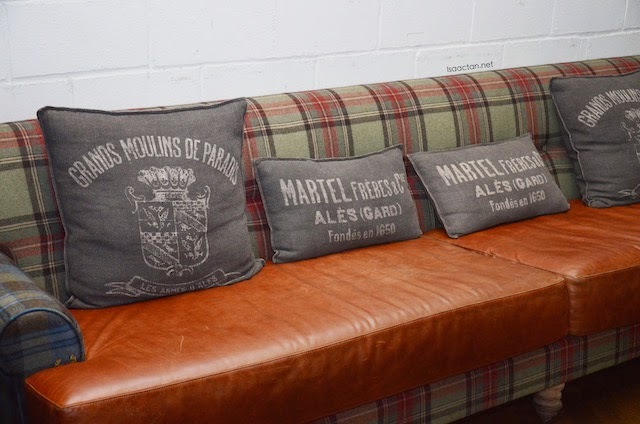 I apologize for the lack of pricing at the moment of publishing this post, as I wasn't given this info at the time of their spring menu launch. Reservations for Acme Bar and Coffee can be made by calling +603 2162 2288 or visit www.acmebarcoffee.com for more info. Lovely food. Place looks kind of empty though. Kopi-o-peng satu!